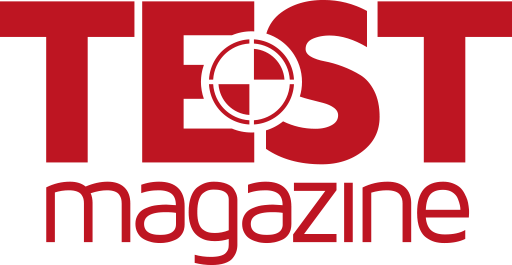 Following on from previous years, the 20 Leading Testing Providers 2018’s guide outlining different, selected software testing and quality assurance products and services was published in the September 2018 issue. 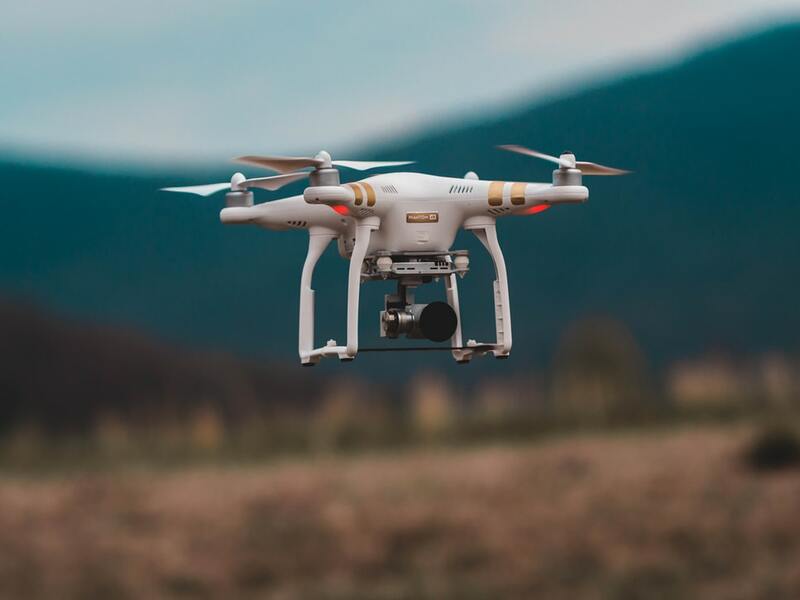 The software testing landscape changes rapidly and we find that an annual update on the marketplace is a good starting place as you consider purchase decisions going forward. Inspired Testing’s disruptive onshore offshore model offers a revitalised alternative to outdated offshore models. 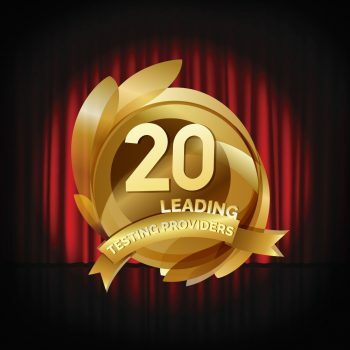 With a scalable pool of 250+ expert QA professionals in the UK and South Africa, the company’s strength lies in knowing how to structure, execute and automate testing, using a unique combination of experience, technique and blended onshore offshore delivery capabilities and testing across most platforms, devices and environments. 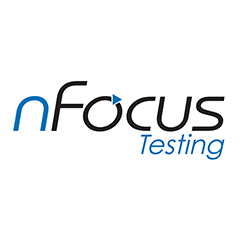 As the longest established UK-owned independent testing consultancy, and previous winners of the prestigious Leading Vendor award from the European Software Testing Awards, nFocus are ideally placed to provide your software testing services. 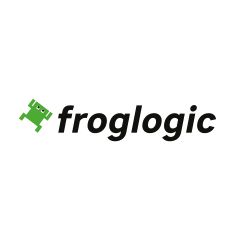 froglogic is a software company based in Hamburg, Germany with additional offices in the USA and Poland with over 3,000 customers world-wide. 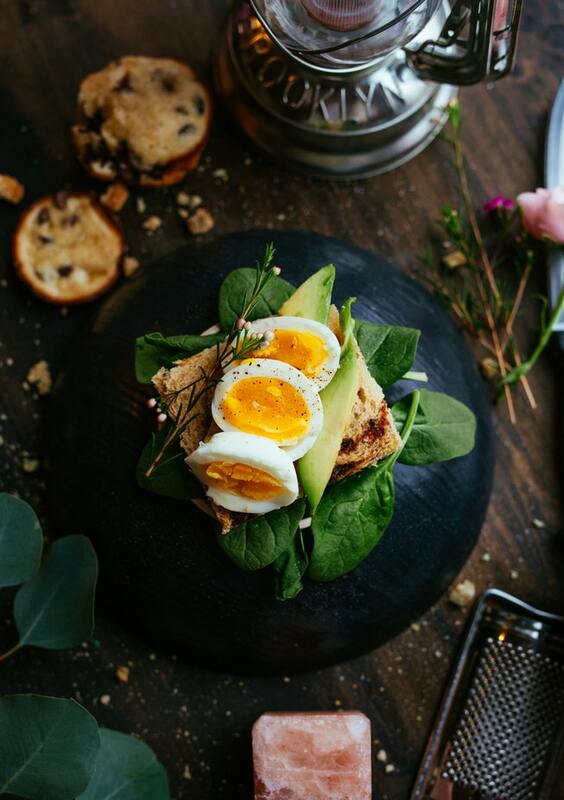 froglogic is well known for its automated testing suite Squish with its flagship product Squish GUI Tester and the code coverage analysis tool Squish Coco. 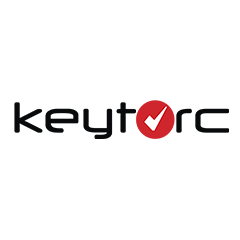 Since 2005, Keytorc Software Testing Services has been assisting its clients to manage their critical software testing processes to reduce the total cost of producing high quality systems. The Company has the best references from many domains as; banking, insurance, telecommunications, defense, IT-High-Tech, and e-commerce. KRONE | consulting services | is leading technology company with focus on testing and QA. With delivery center in Bratislava, Slovakia we provide solutions primarily to clients in Austria, Germany and Switzerland. 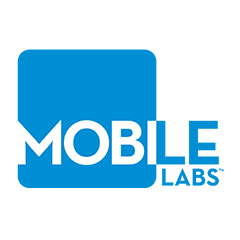 Since 2012, Mobile Labs has been the market-leading provider of in-house device clouds that bring order and agility to mobile testing and development by connecting remote, shared smartphones and tablets to mobile web, gaming, and app engineering teams. 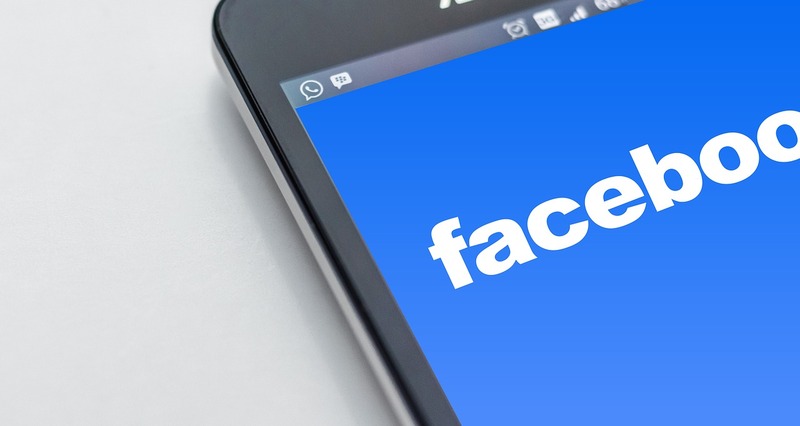 Its patented mobile device cloud, deviceConnect™ is available on-premises or hosted in a secure data center and features dedicated devices that provide high levels of security in a cost-effective manner. 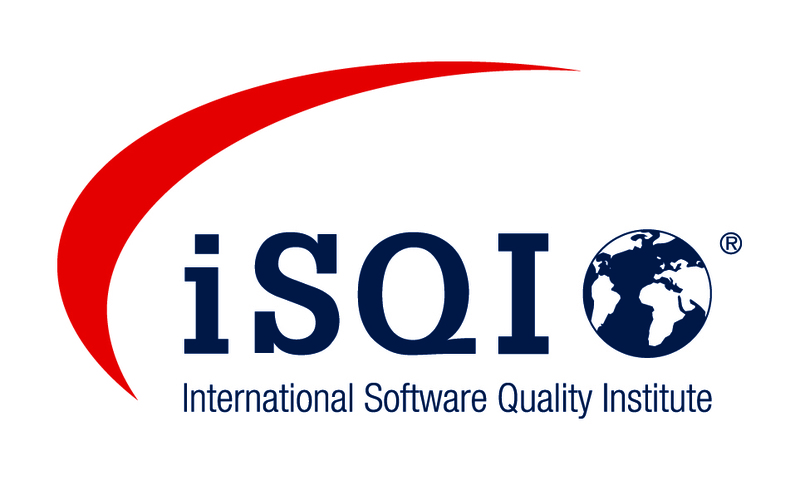 QASource is an organization of 700 professionals servicing clients worldwide, ranging from VC-funded startups to Fortune 500’s such as IBM, Oracle, and Cisco. 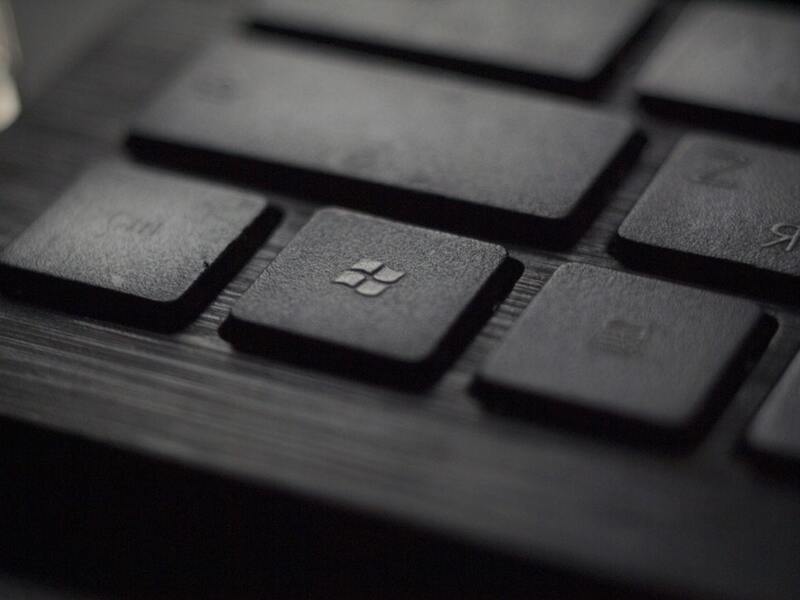 We deliver international-standard quality, strict adherence to deadlines, and total satisfaction. QMetry’s Digital Quality Platform is tailor-made for the digital transformation challenges of Agile and DevOps teams. It enables enterprises to match the pace of agile software development with a range of modern and intelligent testing tools. 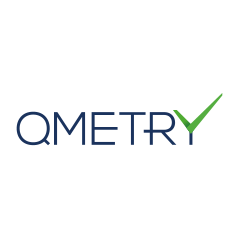 Covering the full gamut of the QE lifecycle, QMetry covers test management, automation, AI and ML driven predictive and prescriptive quality analytics to optimize test coverage, reduce duplicates and shift left with quality engineering. 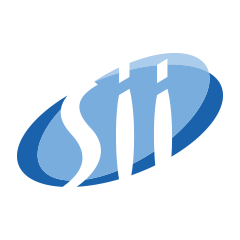 Sii is the leading provider of IT and engineering services in Poland, employing over 3600 specialists and delivering solutions for business partners from all around the world – including USA, Japan, Norway, Sweden, Germany and Great Britain. 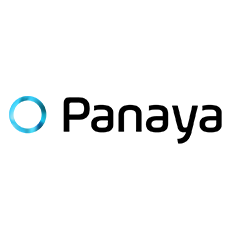 The company supports its clients within the scope of testing, software development, infrastructure management as well as system integration and system maintenance. 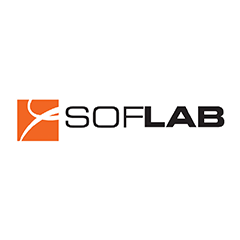 Soflab Technology is the largest testing and QA company in Poland. With offices around major cities in Poland, our staff of over 200 employees has completed over 4000 different projects across Europe in the last 9 years. 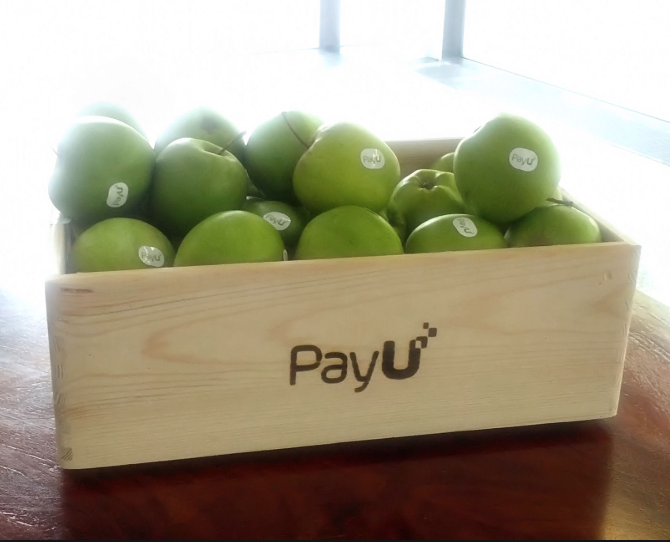 Recently, our projects have also expanded to the EMEA region as well as East Asia. 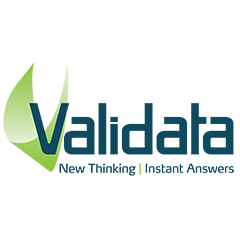 Validata Group is the leader in the Enterprise Software market for DevOps and Continuous Testing for Temenos Core Banking and WealthSuite , delivering on the promise of full automation and predictive analytics and ensuring our customers achieve agility @ scale to unlock and ac celerate their digital transformation initiatives. Vornex is a provider of enterprise software testing solutions. 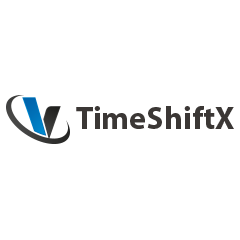 Our flagship product, TimeShiftX is a date and time simulation software that lets you time travel software into the future or past for temporal testing or date shift testing to validate all date and time sensitive functionality and code such as year-end, daylight savings, leap year, billing, rates, policies, etc.